It’s a disturbing fact that in the U.S. alone, an estimated one million animals are used each year for the development and safety testing of medical devices, a growing multi-billion industry. 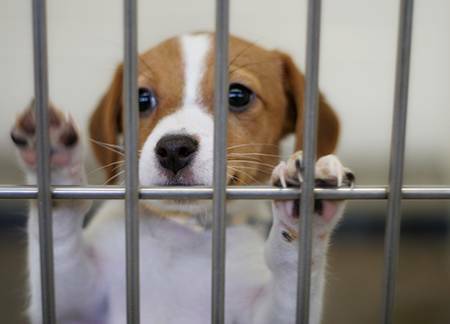 Yet, an overwhelming 92% of tests that prove safe in animals fail in subsequent human clinical trials. CAARE applauds the scientists and innovators at Vascular Simulations, Inc. for their ground-breaking work to replace animals in medical device testing. This troubling failure rate motivated a group of cardiovascular and neurovascular experts in 2011 to work on developing a more human-relevant platform for researching and testing medical devices. The result was Vascular Simulations, Inc., based in Stony Brook, NY, which engineers medical simulators that can be used in device development, as well as training for physicians. CAARE reached out to Vascular Simulations earlier this week to express how much we and our supporters appreciate their work and to learn a little more about the company. According to CEO Craig Neita, their team has developed two intricate platforms, which replicate the human cardiovascular and neurovascular systems, while providing a superior alternative to the use of animals to model these systems. 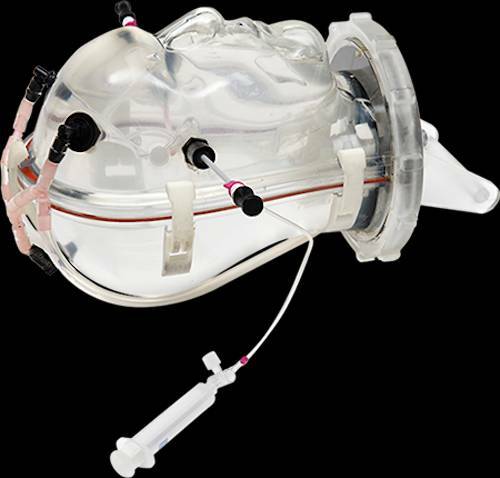 One of the company’s designs, the Replicator PRO™, provides a realistic model of the human cardiovascular system through a precise silicone replica of the vessels and a 4-chamber silicone heart complete with synthetic valves. The result: medical devices tested in the Replicator PRO™ function the same way they would in human patients. Not only does this remarkable platform allow for the study of the human cardiovascular system, but doctors can upload patients’ imaging data to the company’s website to receive a precise replica of their blood vessels. 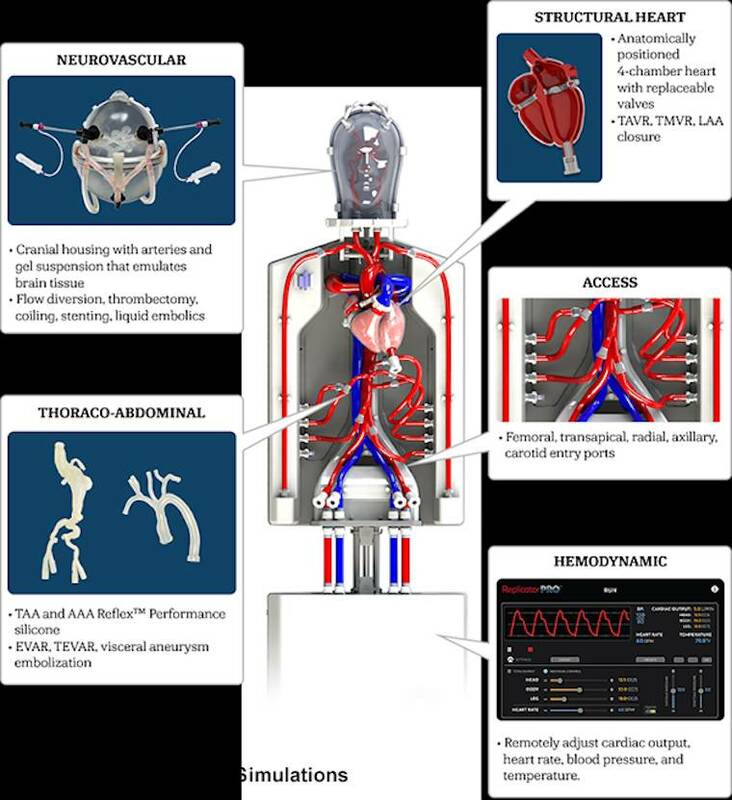 This enables clinicians to practice intricate, life-saving procedures using the exact patient-specific anatomy prior to actual treatment, vastly improving outcomes. Vascular Simulations has another amazing product -- the ASIST™ Neurovascular Stroke Replication System which supports training and device testing for the treatment of brain aneurysms and a range of other cerebrovascular diseases, including acute stroke. Every patient deserves the best that modern medicine has to offer. This is not possible if we continue using animals as stand-ins for the human body. 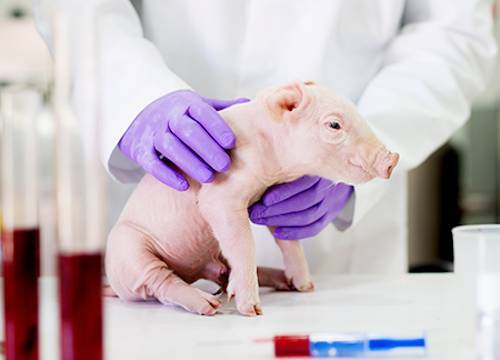 While the ready availability of millions of animals for testing promotes their widespread use, medical advancement requires a more representative testing platform.